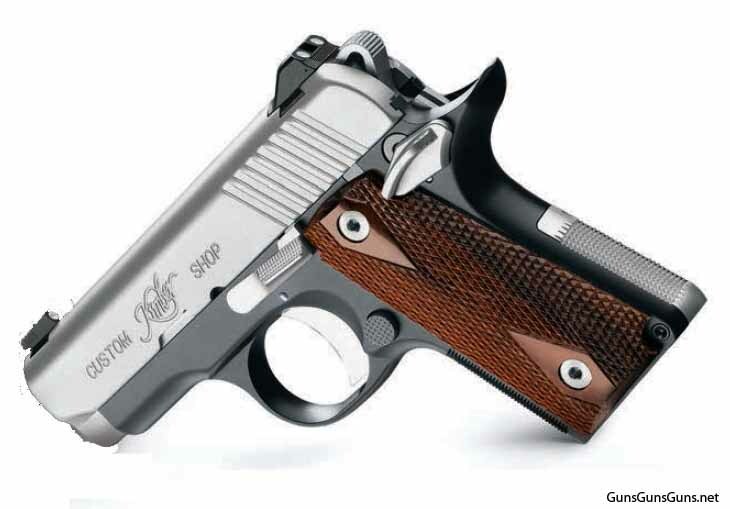 Summary: The description, specs, pricing, photos and user ratings for Kimber’s Micro CDP pistol. The Micro CDP from the left. An extended, seven-round magazine is optional. More reading: Walt Rauch has written up an in-depth review of the Micro Carry, which is closely related to the Micro CDP. The Micro CDP from the right. 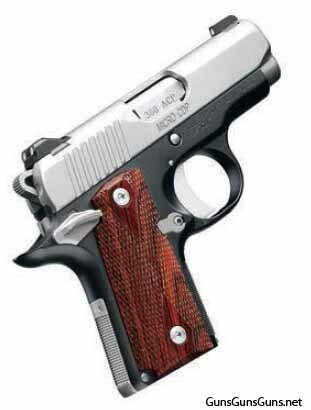 This entry was posted in .380 ACP, $1,001-$1,250, 1911, Kimber, Semiauto, Subcompact on January 16, 2013 by Staff.